This weeks featured track is the Gulf Coast Raceway located in Porter Texas. 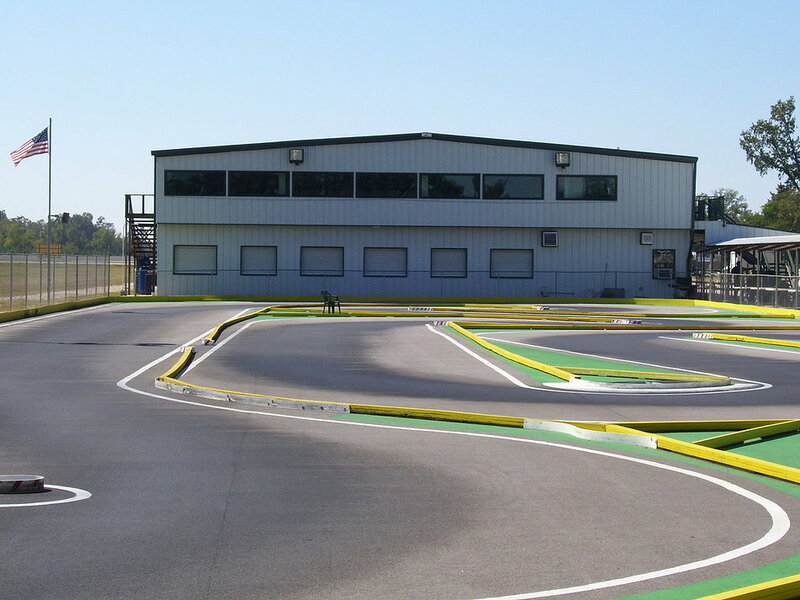 This facility has a 17000 square foot covered off-road complex, as well as a 80x 250ft on road track. 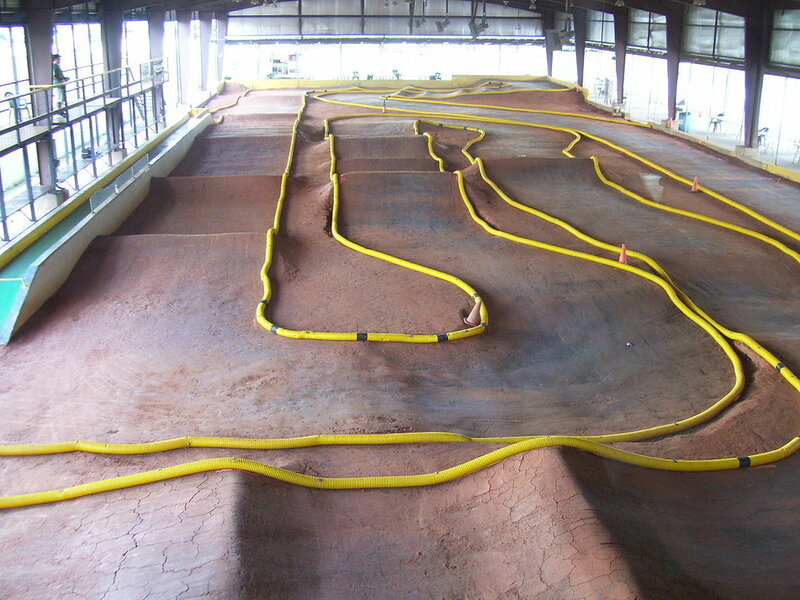 The off road complex features 200 pit tables, electricity and air compressors. June 13-16 Gulf Coast Raceway will be hosting the 2013 Roar Fuel Off-Road Nationals. To top it all off, this track is also the home of Mike’s Hobby Shop which offers just about everything for a hobby enthusiast. Is everything really bigger in Texas?